Heh, I didn't mean to sound angry or anything. I was mostly acknowledging that my opinion is not a popular one, hence the lack of FF5 Pullblox in general. And I am indeed happy to be doing this myself, since it gives me a reason to make lots of puzzles again. I haven't been this into the game in a while. Fair enough! It's too bad it's not a popular one, FF5 is SO good! But, that isn't really a discussion for THIS thread, now is it? . Either way those look awesome! Keep it up! Get your feet wet with the Water Crystal jobs! If you're wondering why there's no Lenna in this batch, I've just been picking whichever character I think would make the best puzzle for each job, and Lenna just didn't make the cut this time. My copy of Pokémon White 2 failed to arrive today - GAME just isn't what it used to be - so I instead spent my time on the Fire Crystal jobs. And now for the Earth Crystal jobs, in which Lenna makes a comeback. I'm not done yet, though - I'm going to do the GBA-exclusive bonus jobs as well. And here they are: the GBA bonus jobs. Enjoy! Here's one of the viruses from Dr. Mario. I actually made this a while ago, but held back on posting it because I was already flooding the thread. 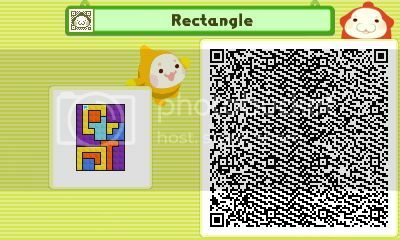 I think this is my best Pushmo so far! Enjoy! 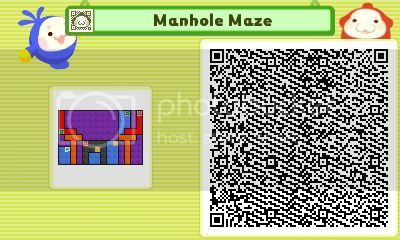 how do you upload directly from your 3ds? 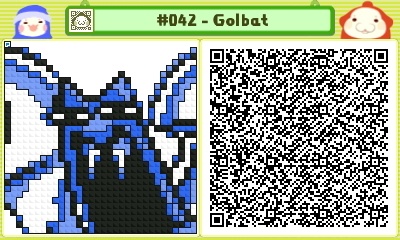 @latiomany Open your 3DS browser to http://pushmo.3dsfans.com/ (or an image hosting site) and you can upload images from your SD card. 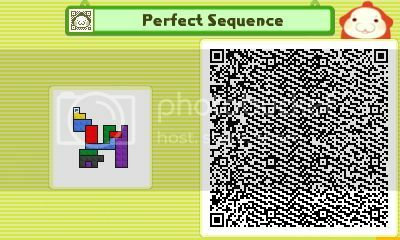 Go to pushmo3dsfans on your 3ds browser, click upload levels, choose your qr codes, upload, then go on a computer, find your levels, and copy and paste the image url here with [ img ]insertimageurlhere[ /img ] without spaces in the brackets. Oh my goodness this thread has been dead since April!!!!! This is unacceptable!!!!! 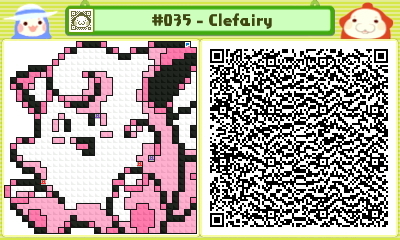 I made more Pokemon Pushmo - Part 6, Mt. Moon is now up! I'm going to get back to work on Pushmo - my next goal is to add more to my FF4 and FF6 albums, since I've been playing a lot of Final Fantasy lately!